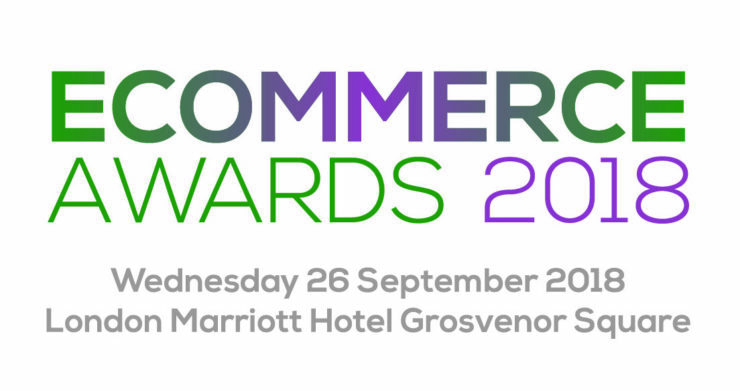 eCommerce Awards takes place on Wednesday 26 September 2018 at London Marriott Hotel Grosvenor Square. Now in their tenth year, the eCommerce Awards has highlighted some of the best online retailers, online companies, agencies, innovations, products and campaigns the ecommerce industry has to offer. Every year, hundreds of key players gather to recognize and honor the achievements of their peers. Not only do the eCommerce Awards provide networking opportunities, the evening is also a social occasion, with lots of food and wine and entertainment into the early hours. Previous attending companies have included American Express, Argos, ASOS, House of Fraser, John Lewis, Lidl, Royal Mail, Sony and Virgin. This year, eCommerce Awards categories have been tweaked and are split into four sections: Industry, Campaigns, Specialist and Business. Online retailers, relevant agencies, marketers and any company who trades online are encouraged to enter as many categories as are applicable. The best performing participants overall will automatically be put forward for the Online Gold Award for eCommerce.